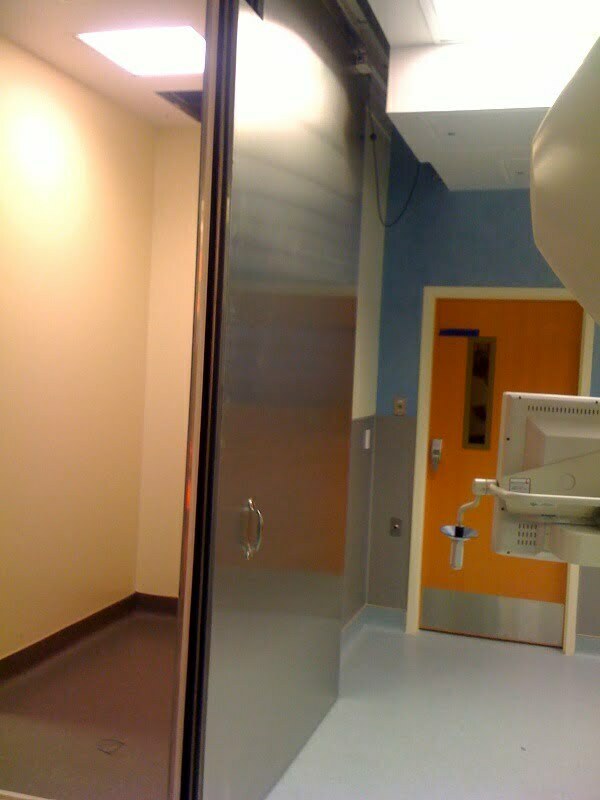 Requirements for specialty door systems are common for most medical facilities. 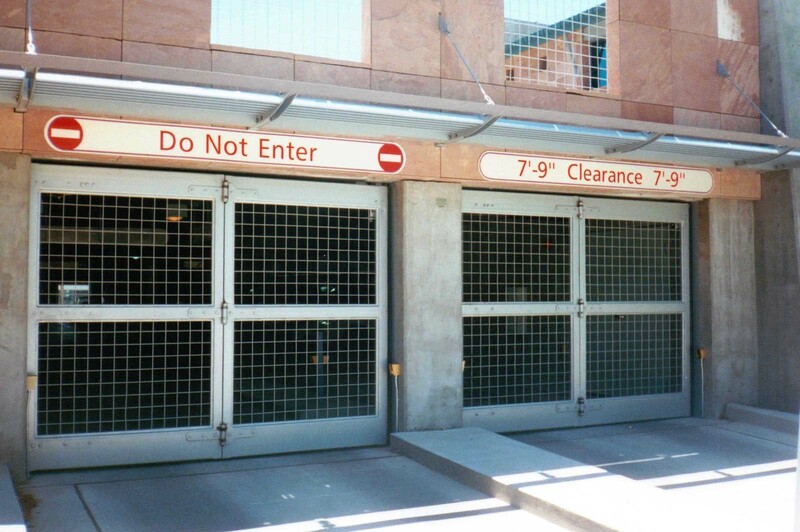 Applications such as secured parking garages require the need for reliable, high cycle doors. 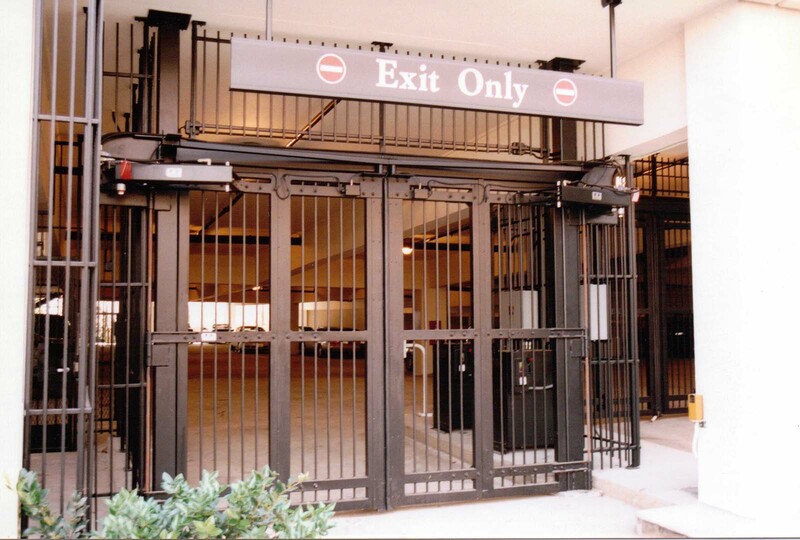 EPD’s four fold doors are known to operate millions of cycles with minimal preventative maintenance. 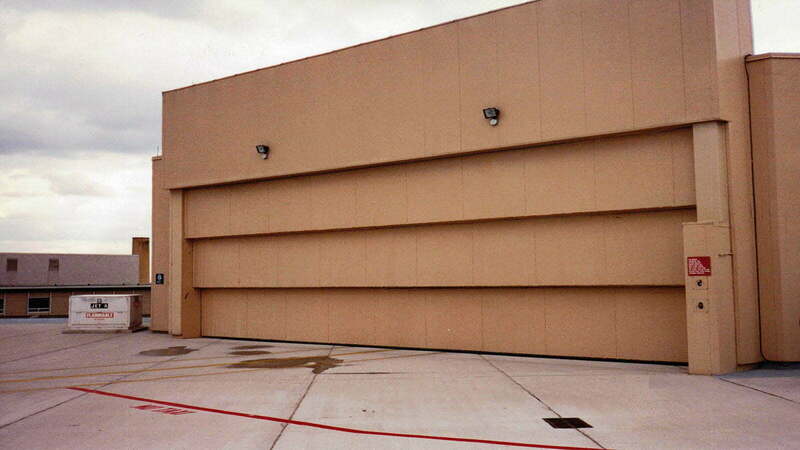 Loading docks and heliport hangars have the need for large openings – Electric Power Door’s vertical lift and sliding doors work extremely well for these applications. 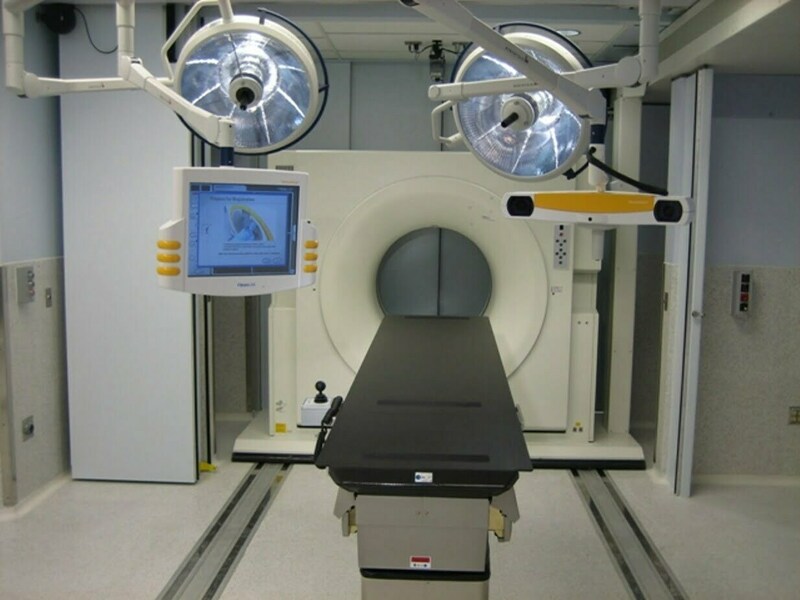 CT scan rooms may require special shielding or lead lined doors that are custom designed for a particular room. Electric Power Door’s experienced sales and design staff will work with you to ensure a door system that meets your needs. 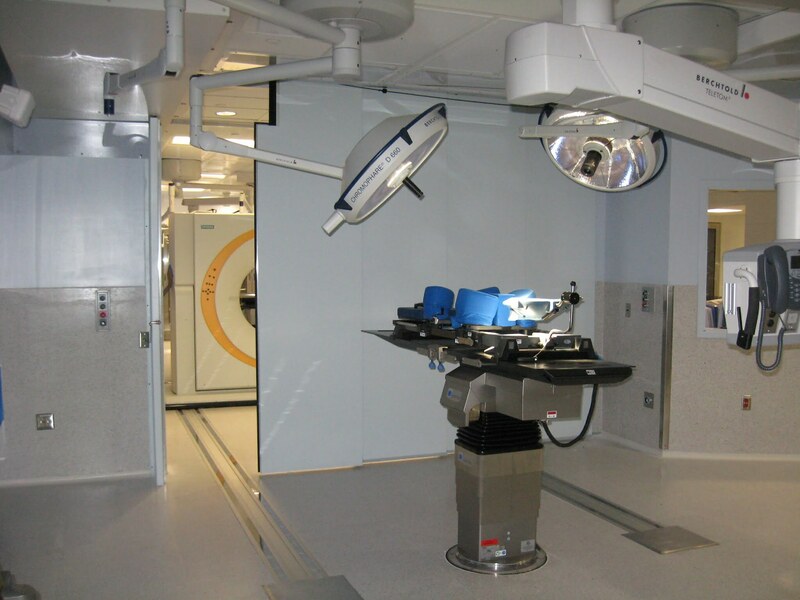 Top Hung Sliding 2 Leaf Unidirectional Lead Lined Florida Hospital, Orlando FL. 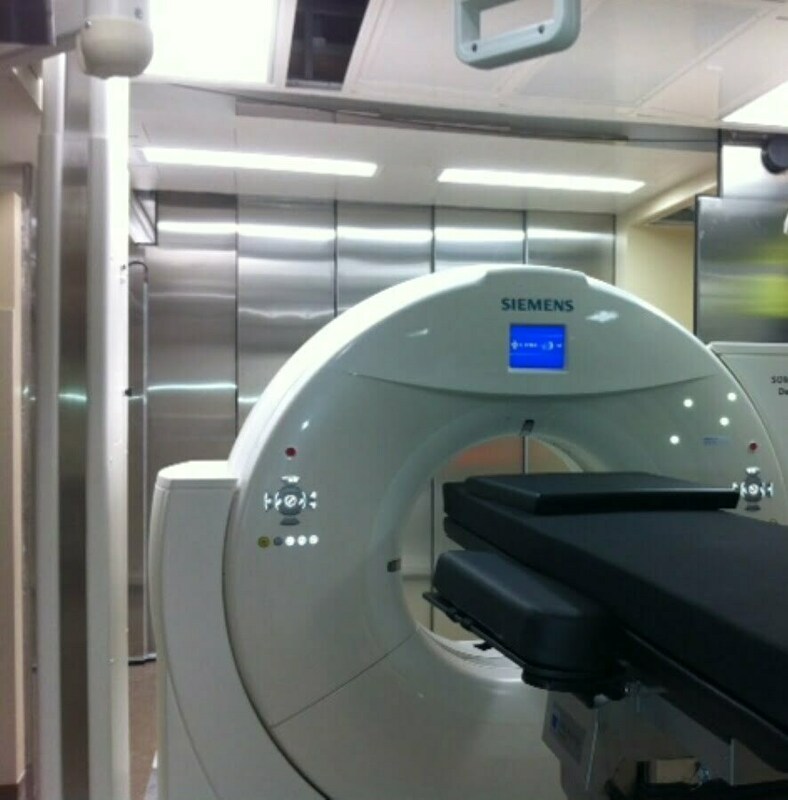 Top Hung Sliding 4 Leaf Unidirectional Lead Lined John Hopkins Medical Center Baltimore MD. Top Hung Sliding 5 Leaf Unidirectional Lead Lined Gunderson Lutheran Hospital LaCrosse WI. Vertical Lift Heliport Hangar NW Memorial Hospital MN.